Want a healthy looking natural tan? 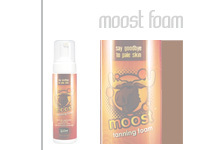 Make your skin glow with the Moost Tanning Foam range of skin products. The patented foam formula provides a completely natural looking tan that looks like a real tan and fades like a real tan, not orange, not streaky. 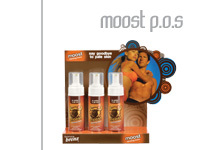 Derived from our instant spray tan, this innovative product creates a whipped texture for ease of application. 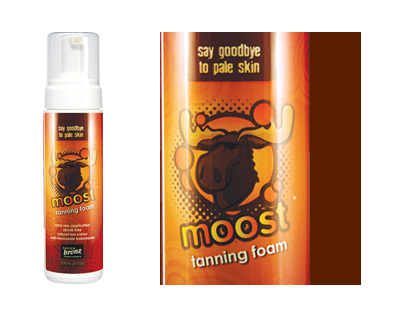 This non aerosol hydrating mousse instantly creates a gorgeous glowing tan. 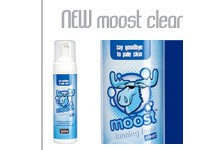 Moost instantly gives your skin a beautiful bronze glow. 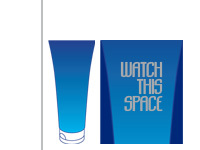 It contains natural moisture keeping your skin smooth and soft. This fast drying self tanning mousse leaves you with a natural, healthy looking glow without the exposure to the sun that will deepen in approximately two hours.